These high performance hopper spreaders provide greater control when spreading de-icing materials in Elizabeth. 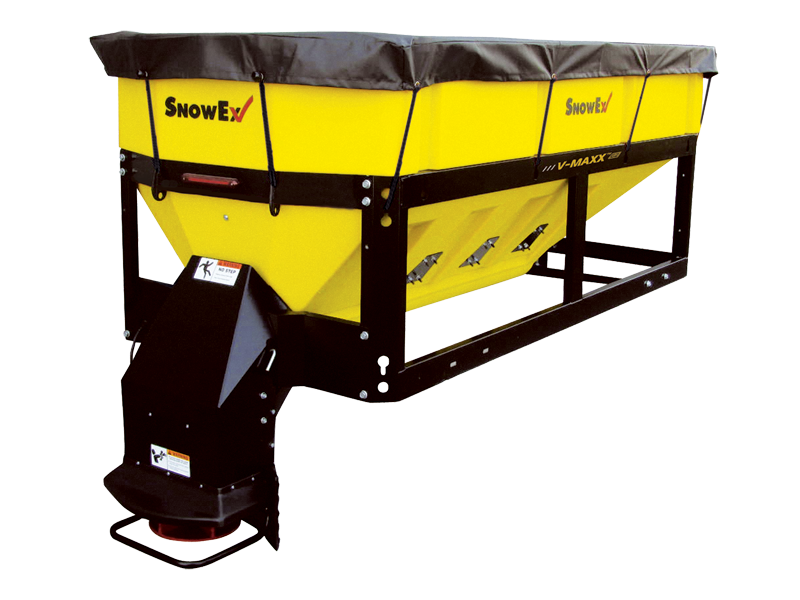 Featuring large capacities of 3.2 and 4.2 cubic yards, these spreaders are perfect for use on large lots and cut down on the need to reload bulk salt or sand, improving the overall efficiency of your winter operations. Featuring a multi-angled V-box hopper, pre-wet capability and several other innovative features, these hoppers can be used with flatbed and dump trucks.